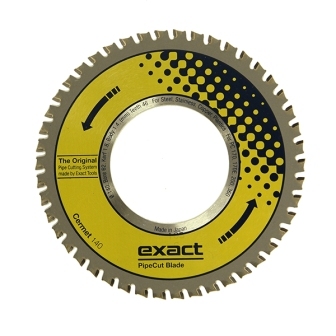 Exact has a wide range of specially designed blades for Exact Pipe Cutting Machines. 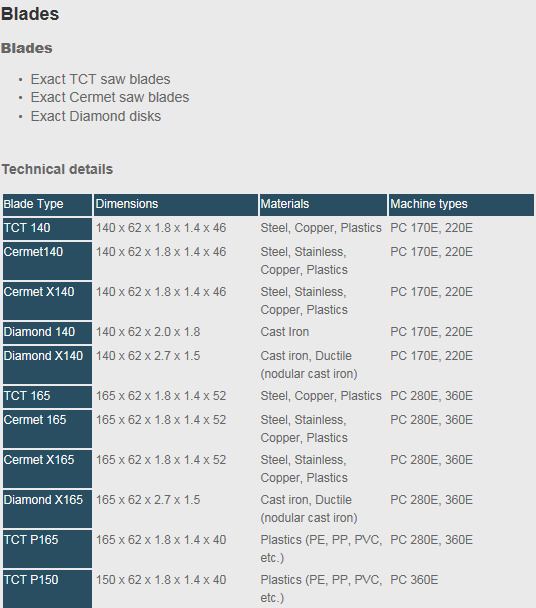 High quality cutting blades are designed for different purposes and for different Pipe Cutting Machines. With the correct blade you can achieve optimal cutting results.